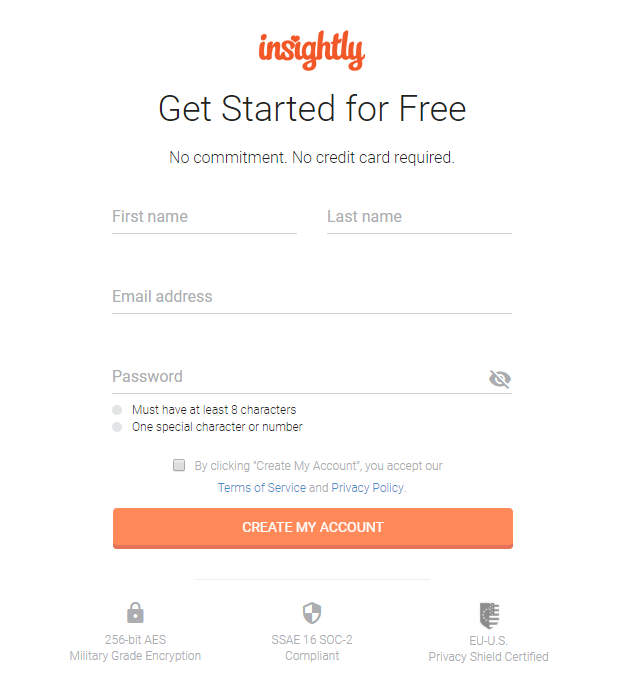 Insightly is a CRM software, suitable for small and medium enterprises. 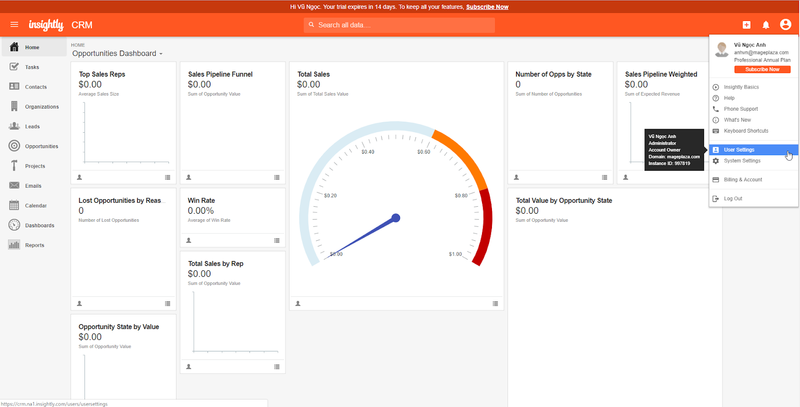 Insightly supports store owners to control information, take care customers and make a working plan. This software helps you check the time of completing tasks, manage projects, progress working process. Furthermore, it is used easily and can keep track of customers from various sources such as website, email, personal account, etc. Currently, Magento 2 does not support integrating Insightly. To overcome this limitation, Mageplaza developed Webhook extension helping integrate Insightly with Magento 2. 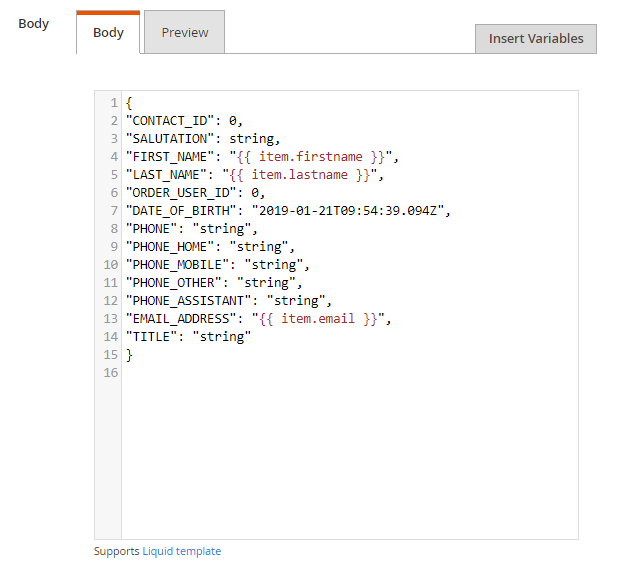 Webhook is basically user-defined HTTP callbacks which are triggered by specific events. 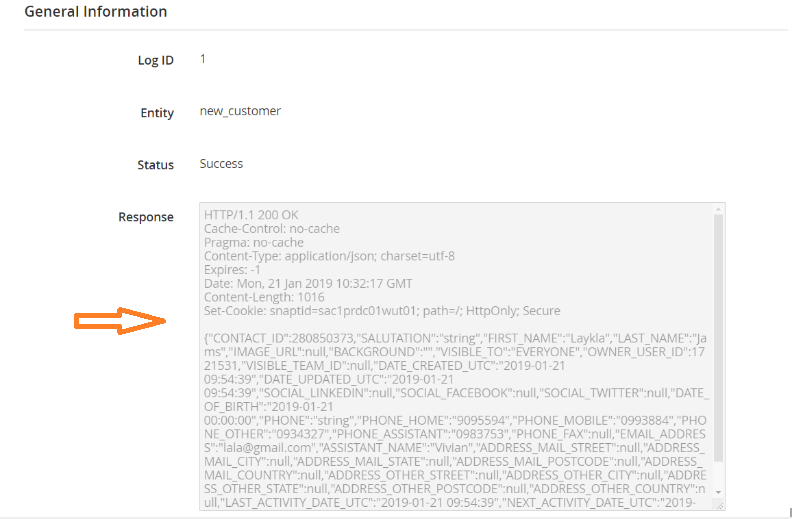 When a trigger event occurs in the source site, the webhook sees the events, collect the data and sends it to the URL in the form of an HTTP request. Access here, then click Try to Free to register > complete information of fields > click CREATE MY ACCOUNT button to finish registration. 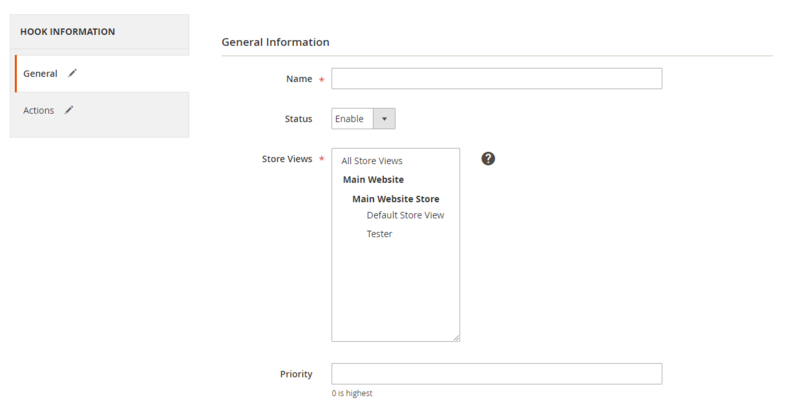 From the Admin Panel go to System > Webhook > Manage Hooks, on the right corner, select Add New with options including New Order, New Customer, Update Customer, Delete Customer, New Order, etc. Note: When you need to get any data field, replace “string” value with a variable form Insert Variable. We have instructed you how to register Insightly and create Hook when using Webhook Extension of Mageplaza as well as how to integrate Webhook with Insightly. You can view more functions for your store here.